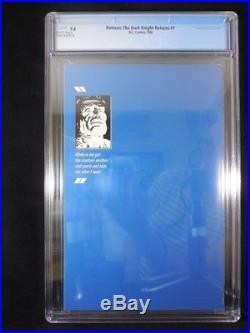 Frank Miller story and cover...... Frank Miller and Klaus Janson art...... 1st appearance of Carrie Kelly....... 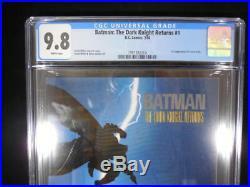 The item "Batman The Dark Knight Returns #1 CGC 9.8 White Pages 1st Carrie Kelly" is in sale since Friday, January 11, 2019. 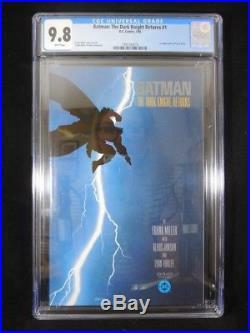 This item is in the category "Collectibles\Comics\Modern Age (1992-Now)\Superhero\Other Modern Age Superheroes". The seller is "basementcomics" and is located in Edgewood, Maryland. This item can be shipped to United States.